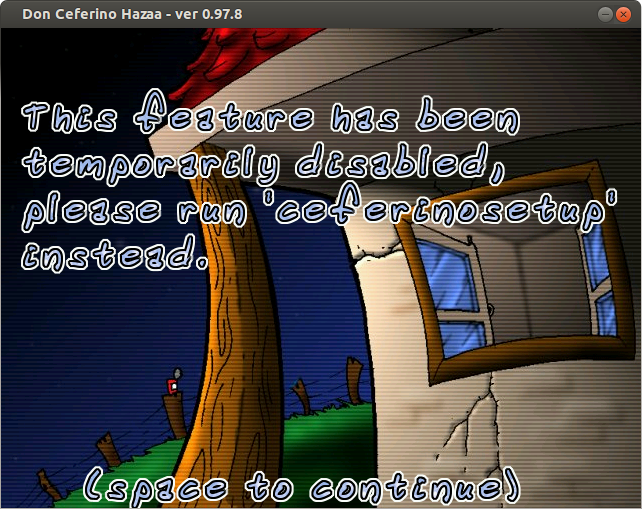 Ceferino is a nice game with pretty decent graphics. 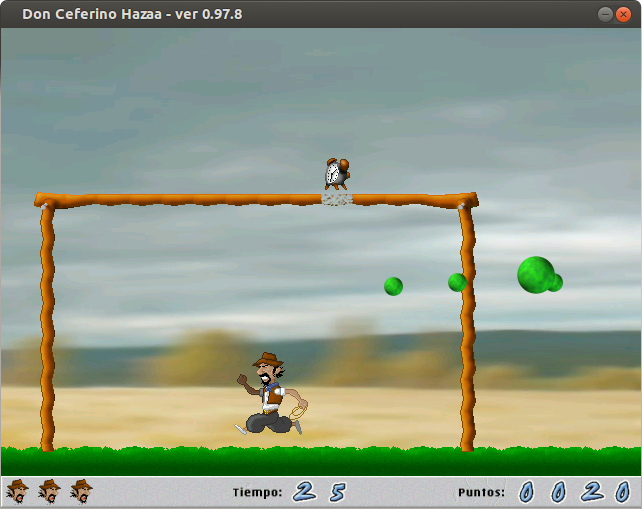 It's a 2D game and it's available for ubuntu. The cowboy Don Ceferino lived very happily in his quiet and modest house in the countryside,but one day he read in the newspaper that aliens were kidnapping all the cows around with no exception. The aliens arrived at the farm of Don Ceferino and kidnapped his only cow. But it doesn't end here. 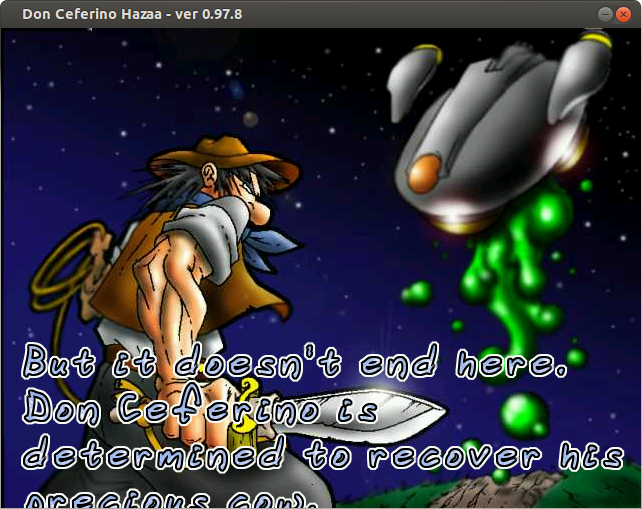 Don Ceferino is determined to recover his precious cow. Now it's your turn to help Don Ceferino. You are attacked by little green balls which are bouncing around and which you have to destroy with your knife. Your knife, however, is limited to being thrown upwards, so you have to get under the balls to destroy them. 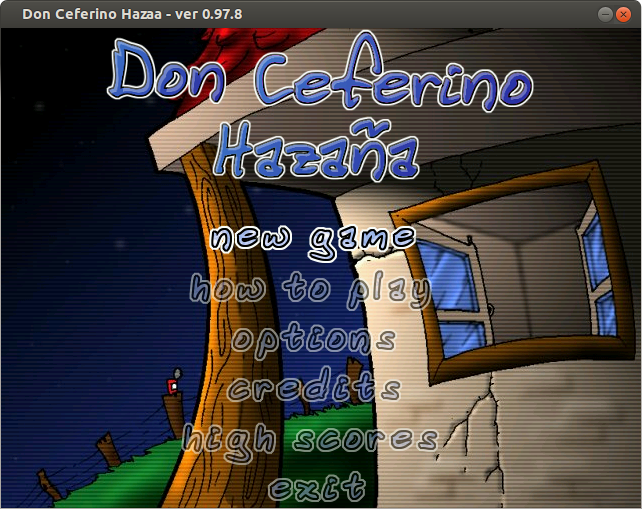 To install this game go to the “software-center” and search for “ceferino” and install the game. After it is installed you can find it in the dash. One thing that I've noticed in the game is that the setting options in the game is disabled. You have open the terminal or open run using ALT+F2 and type ceferinosetup to access the setup. The game is short lived and there is no save feature. 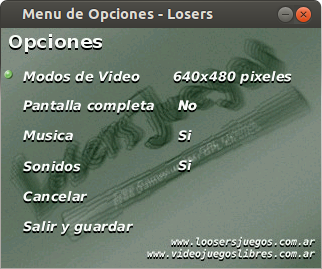 But I can say that I enjoyed playing this game.